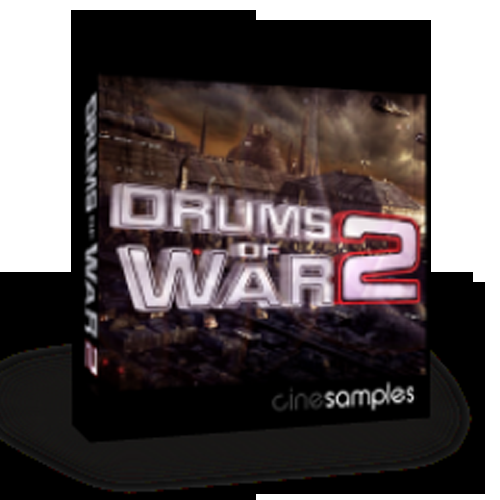 This bundle contains Drums of War 1 and Drums of War 2. 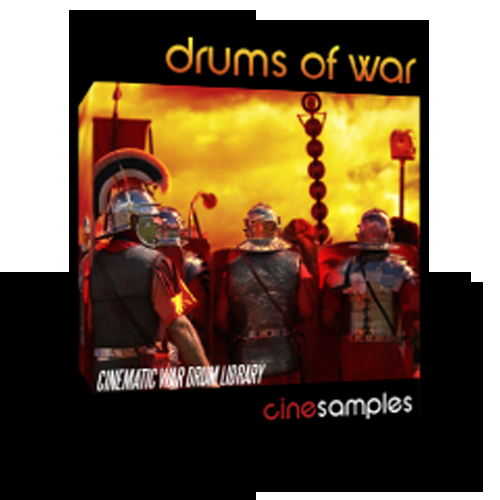 There is a variety of large cinematic drums and tight unique drums in this bundle. 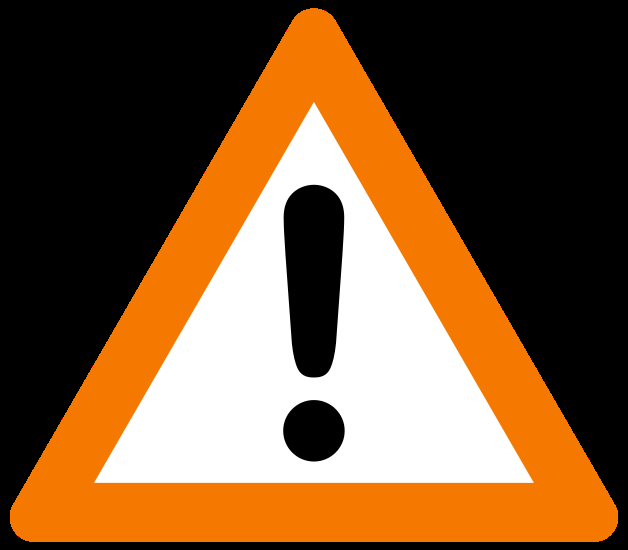 Requires Full Version of Kontakt 4.2.4 or higher!